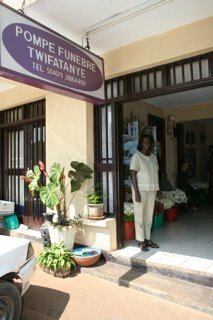 > Much of our time in Rwanda was spent with the small to medium size enterprise. 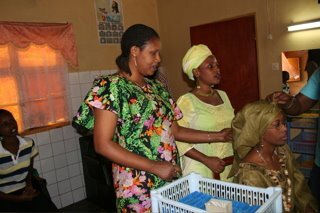 This is a sector that is just growing as is the middle class in Rwanda. 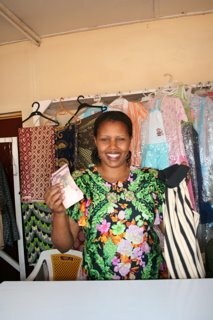 We visited Charlotte, who has a clothing boutique and hair salon. Languida has a funeral business. And Pierette and Peggy who run a freight forwarding company. 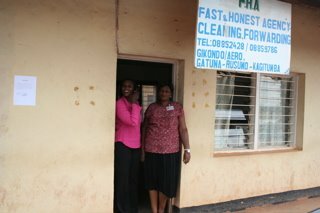 We talked to Pierette and Peggy about consolidating our shipments in the region including items coming from Kampala.